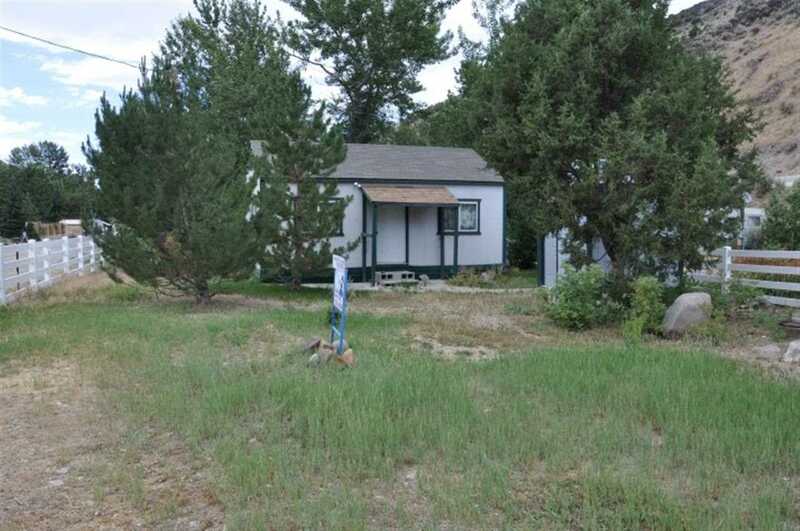 All Murphy Hot Springs homes currently listed for sale in Murphy Hot Springs as of 04/24/2019 are shown below. You can change the search criteria at any time by pressing the 'Change Search' button below. If you have any questions or you would like more information about any Murphy Hot Springs homes for sale or other Murphy Hot Springs real estate, please contact us and one of our knowledgeable Murphy Hot Springs REALTORS® would be pleased to assist you. "What a unique opportunity to own these 5 recreational lots in Murphy, Near Jarbridge, NV! 2 bed 1 bath house, 4 bay shop with back up generator. There is a 300 sq foot greenhouse along with a 20x30 underground shelter, beautiful views, outdoor kitchen and more! Come take a tour of this property today to learn more! Size of lots unknown due to county records. Cash only." 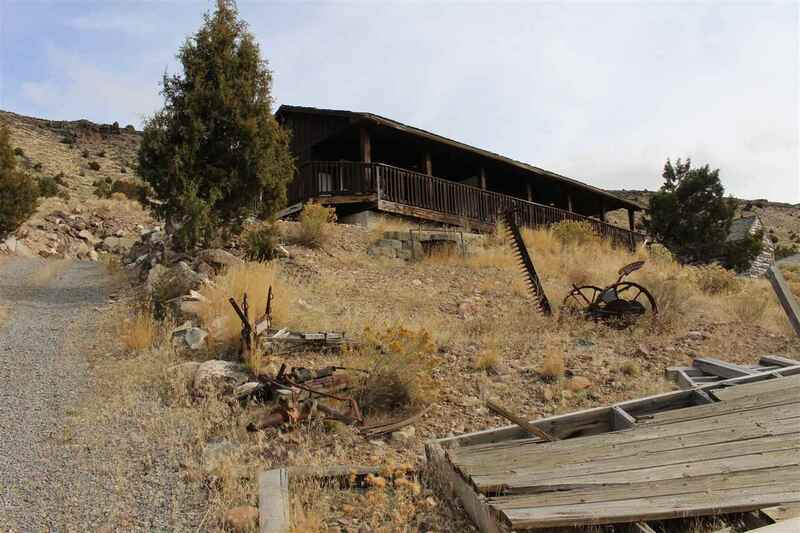 "A hunters paradise, close to Jarbridge, NV this property has two structures on it. A fully furnished duplex ( each 1 bed 1 bath ) and a large shop. This property is a great rental, get away, family cabin, etc. Plenty of opportunity here! Make it your part time get away or full time home! Perfect for either! Cash only"
"Nice one room cabin in Murphy Hot Springs. Awesome Views. The entire property is enclosed with a white picket fence. 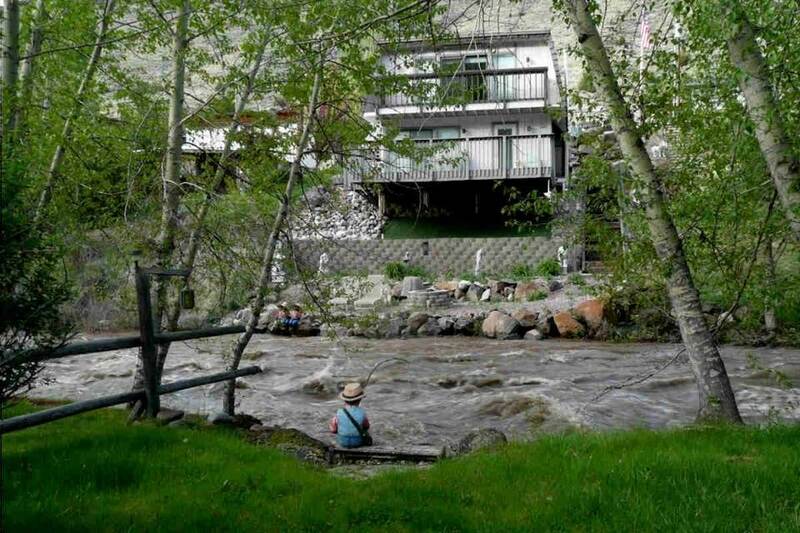 River is within walking distance."